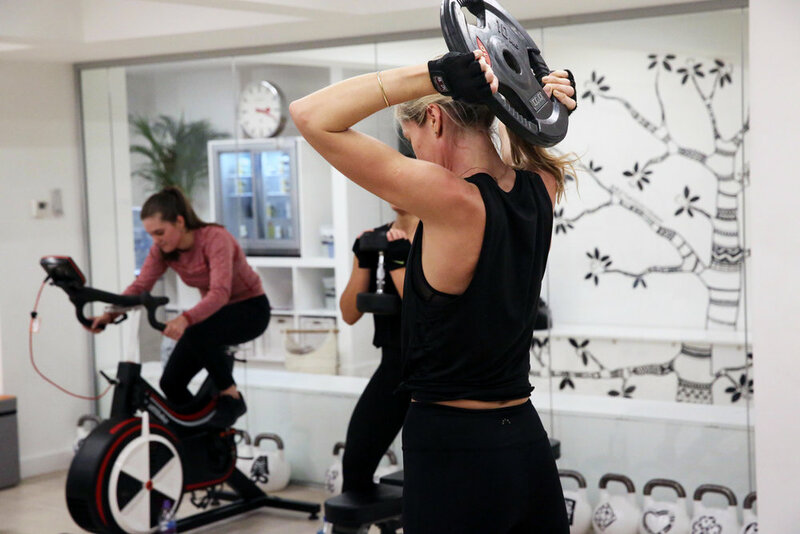 Method is your number one fitness and wellness destination, offering classes for both body and mind. Our classes include a range of cardio, conditioning, strength and mobility training as well as yoga, pilates, meditation and breath work. We are also London's leader in Transformation Programmes. Training, Nutrition, Accountability. Let us help you change your life. Experience one-to-one training with industry experts.